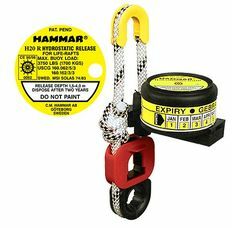 Approved according to SOLAS LSA code, EC directive 96/98/EC and USCG. 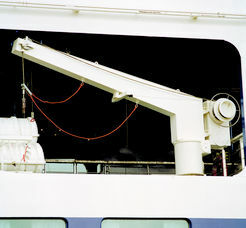 18 m. 25 m. 36 m. 50 m. Higher than 50 m.
For commercial vessels and offshore installations, SOLAS approved. 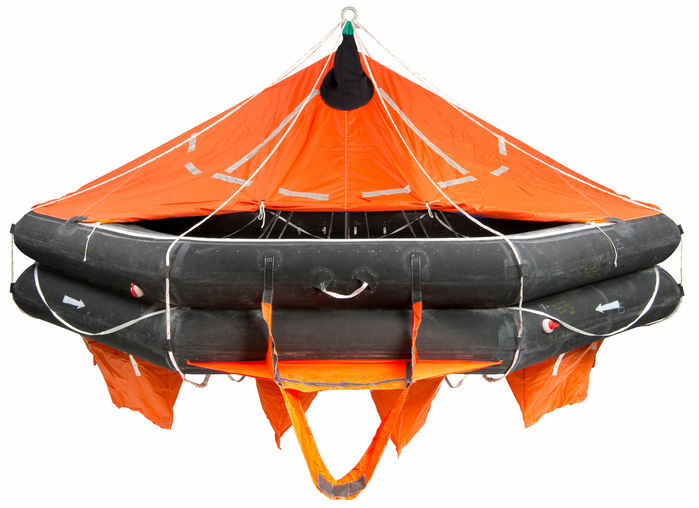 The liferaft is attached to a davit and inflated at deck level for embarkation. It is then launched to sea level. Delivered in a fibreglass container.